Location: hotel Perperikon is situated in the center of Kardjali. Accommodation: 27 rooms with telephone, TV, mini bar, A/C, hair dryer, internet connection. 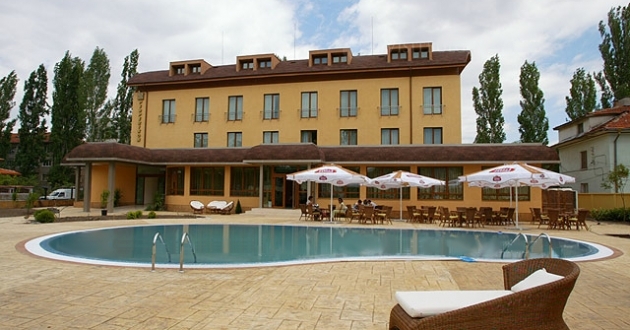 In the hotel: restaurant, room service, laundry and ironing, internet room with copy and fax machine, parking, fitness, sauna and outdoor swimming pool.